We are proud to present to you the long awaited mixtape from legendary New York MC Remy Ma! The mixtape entitled “I’m Around” features 12 records with Papoose being the sole feature on the project. 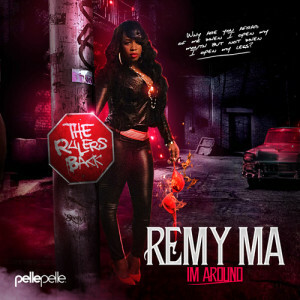 Welcome Home and Welcome Back Remy Ma.